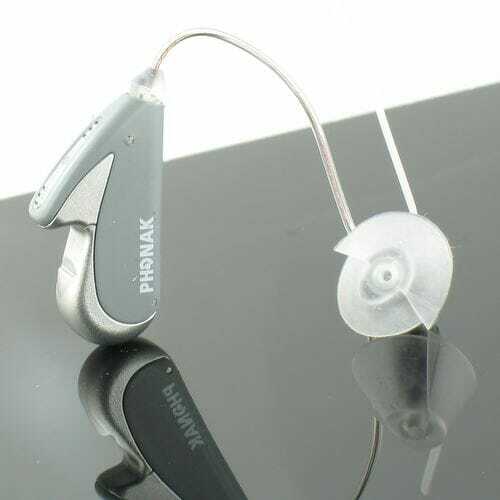 Phonak has replaced this with the upgraded Phonak Audeo S YES IX. Audeo IX (now the Phonak Audeo S YES IX) is the ultimate high-tech answer to reintroducing you to what you haven’t been hearing. It is truly a Personal Communication Assistant to bring you back to life at its fullest. Cutting-edge technology, discreet and stylish. Audeo IX brings all of the amazing features of the Audeo V and adds advanced circuitry, more adaptability, and upgraded background noise management.